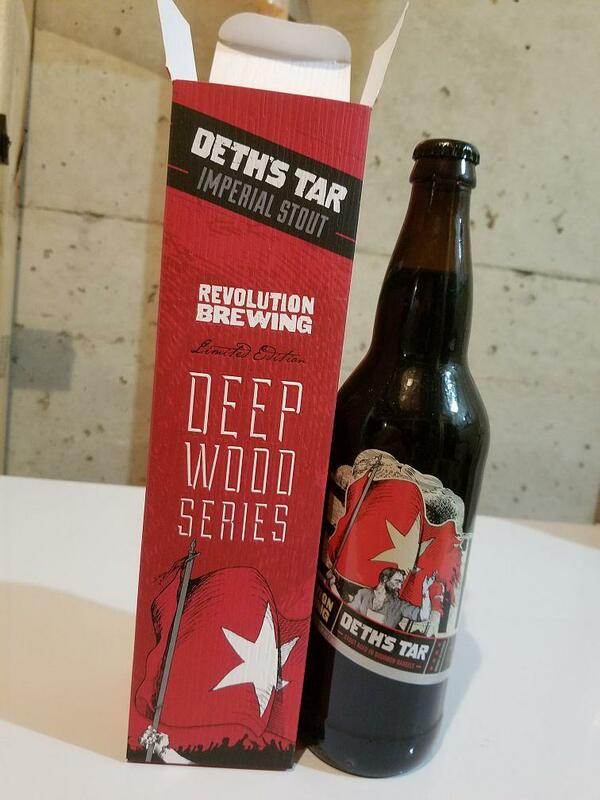 Here is a 2013 vintage bottle of Revolution Deth's Tar in a 22oz bottle bourbon-barrel aged. Box included. Pretty sure this is 2013, as it is not dated. This has been cellar stored since purchase. Payment via PayPal is preferred. Shipping to the lower 48 states with tracking. Please inquire for shipping costs elsewhere. Thanks very much!